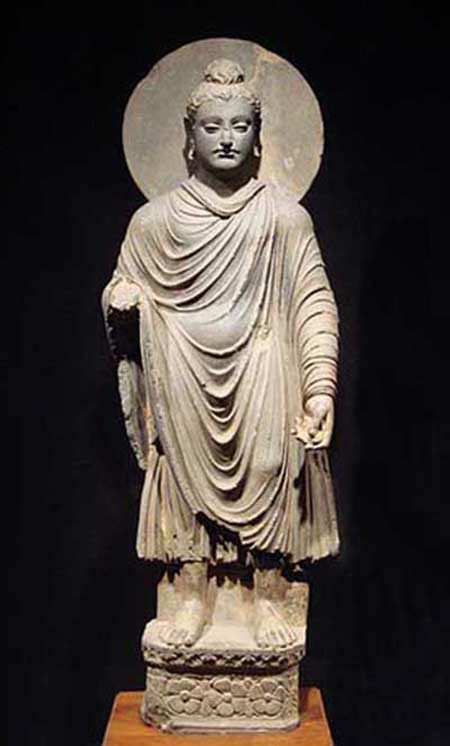 century CE, Gandhara (modern Afghanistan). 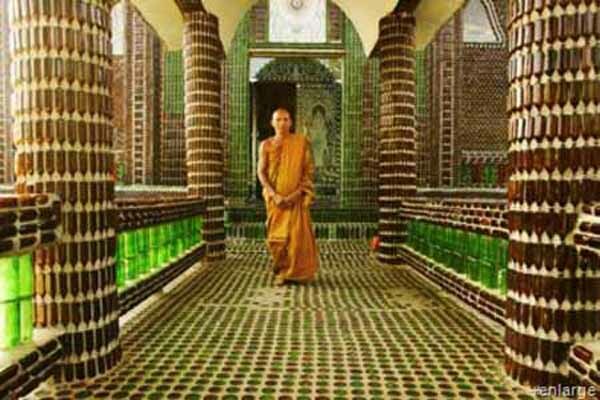 Buddhism is a religion and dharma that encompasses a variety of traditions, beliefs and spiritual practices largely based on original teachings attributed to the Buddha and resulting interpreted philosophies. 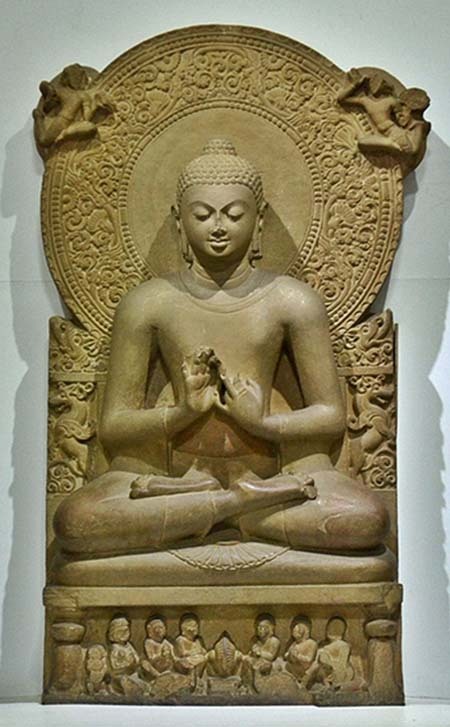 Buddhism originated in Ancient India sometime between the 6th and 4th centuries BCE, from where it spread through much of Asia, whereafter it declined in India during the Middle Ages. Two major extant branches of Buddhism are generally recognized by scholars: Theravada and Mahayana (Sanskrit: "The Great Vehicle"). Buddhism is the world's fourth-largest religion, with over 520 million followers or over 7% of the global population, known as Buddhists. 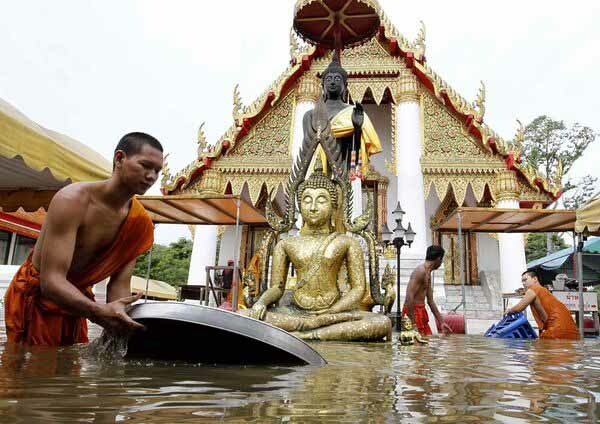 In Theravada the ultimate goal is the cessation of the kleshas and the attainment of the sublime state of Nirvana, achieved by practicing the Noble Eightfold Path (also known as the Middle Way), thus escaping what is seen as a cycle of suffering and rebirth. Theravada has a widespread following in Sri Lanka and Southeast Asia. Tibetans became familiar with the mandala early in their introduction to Buddhist art and culture, a process begun with the first ruler of the historical period, Songtsen Gampo (srong-btsan sgam-po, d. 649). Mandalas existed at early Buddhist centers in central Asia, e.g. Dunhuang and Khotan, both frequented by Tibetans during the eighth and ninth centuries. Samye (bsam-yas), Tibet's first monastery founded ca. 779, was based on the architectural principles of a three-dimensional mandala, reportedly following the plan of Uddandapura monastery in eastern India. 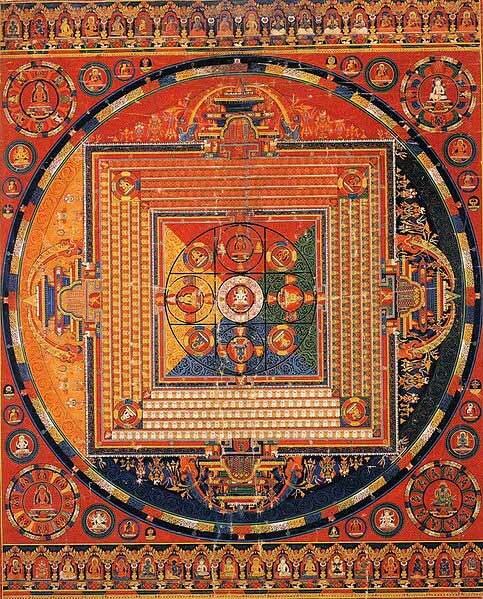 Many such texts, crucial to the identification and interpretation of the mandala, were translated into Tibetan from Sanskrit and can be found in a portion of the Tibetan Buddhist canon known as the Tanjur (bstan-'gyur). Dorje is a Tibetan word. Symbolically a dorje represents the 'thunderbolt of enlightenment,' that abrupt change in human consciousness which is recognised by all the great religions as a pivotal episode in the lives of mystics and saints. 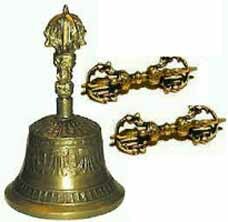 The Bell and Dorje, or thunderbolt, are inseparable ritual objects in Tibetan Buddhism. They are always used in combination during religious ceremonies. The Bell held in the left hand, representing the female aspect as wisdom; the Dorje, or male held in the right hand, aspect as method. Together, they represent union of wisdom and method, or the attainment of Enlightenment. 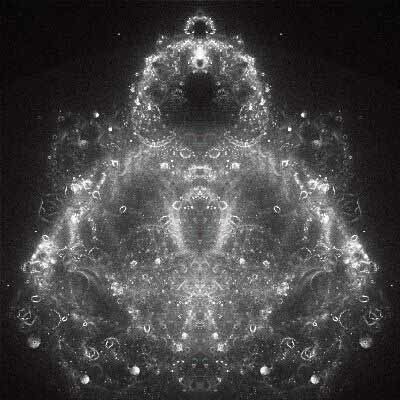 The transformative enlightenment experience is recounted in the various religions. 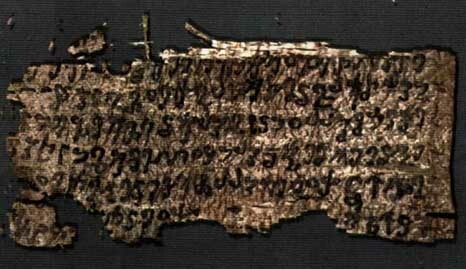 In the Christian tradition, the conversion of Saul of Tarsus is a well known example and that of Muhammed on the mountain is fundamental to Moslem belief. 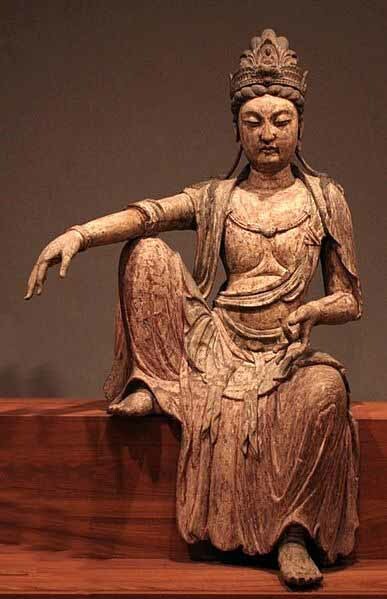 For Buddhists, it is what occurred to the historical Buddha and to all those who experience kensho-satori, the dropping away of 'self'. The Tibetans call this "the Great Death" to distinguish it from that physical one which will be the experience of us all. Dorje is a common given-name for men in people of Tibetan culture. Hence Phu Dorje, Ang Dorje (young Dorje) and Nima Dorje (Monday Dorje) or, more usually, Dorje.